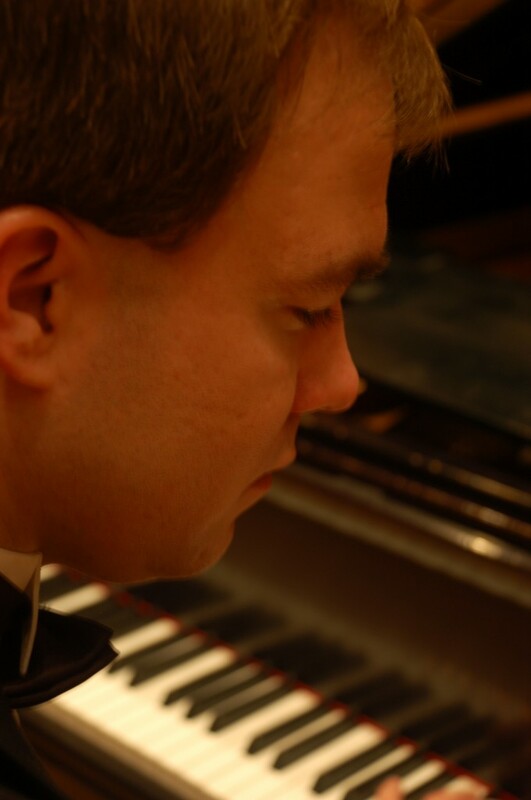 Specializing in the piano music of Haiti, the music of Franz Liszt, rare Romantic works, and music from cultures around the world, Joshua Russell frequently performs unique and exciting programs with insightful, accessible, and frequently humorous commentary. Are you looking for a fresh new way to entertain your guests at your social events? For your next event, invite your guests to hear pianist Joshua Russell play a concert in your own living room. Look over his shoulder during this up-close-and-personal performance in your own house. For this evening, Joshua will bring back the tradition of the great composers like Beethoven and Chopin by performing a piano concert in your home. You and your guests will be amazed and entertained as you gather around the piano and watch his fingers fly over the keys. Joshua adds a unique flair to favorite classics with his humorous commentary as you experience this up close and personal performance. Joshua will personally program the concert to fit your event and suit the taste of your guests. Joshua and Anna Russell have performed numerous concerts of two-piano, organ-piano, and piano duet music across the United States. They have a broad repertoire of favorite classical and ragtime pieces for two pianists. Joshua and Anna also have an extensive repertoire of hymn arrangements for the Christmas, Lenten, and Easter seasons. 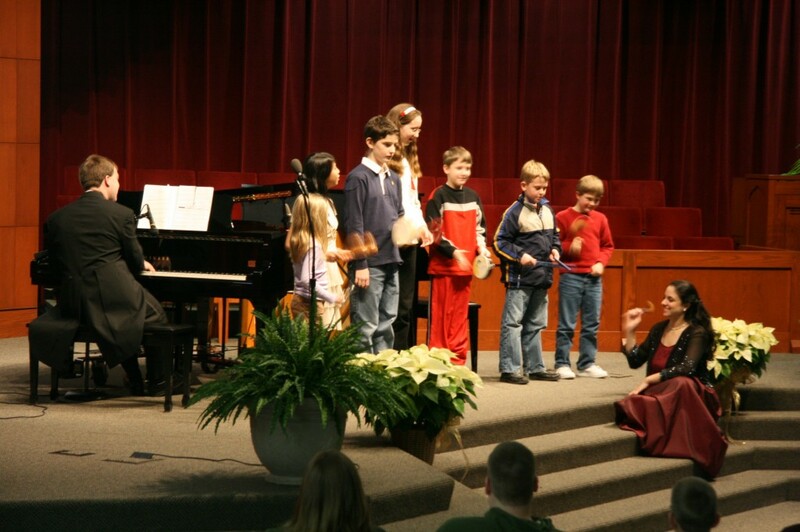 The Russells specialize in presenting a concert in your church that will capture the spirit of any season.